Krzysztof Wołoszyk, for „Projekt pokrywy lukowej z napędem hydraulicznym na masowiec o podwójnej burcie”. 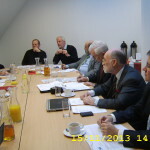 This entry was posted in Activities, Awards, RINA/KORAB Joint Branch on 19 November 2018 by Jerzy Czuczman. 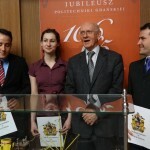 Andrzej Siedlecki, for „„Corrosion’s influence on the structural response of maritime structurej”. Leszek Samson, for „Zastosowanie analizy modalnej w detekcji uszkodzeń na przykładzie konstrukcji wsporczej morskiej turbiny wiatrowej”. 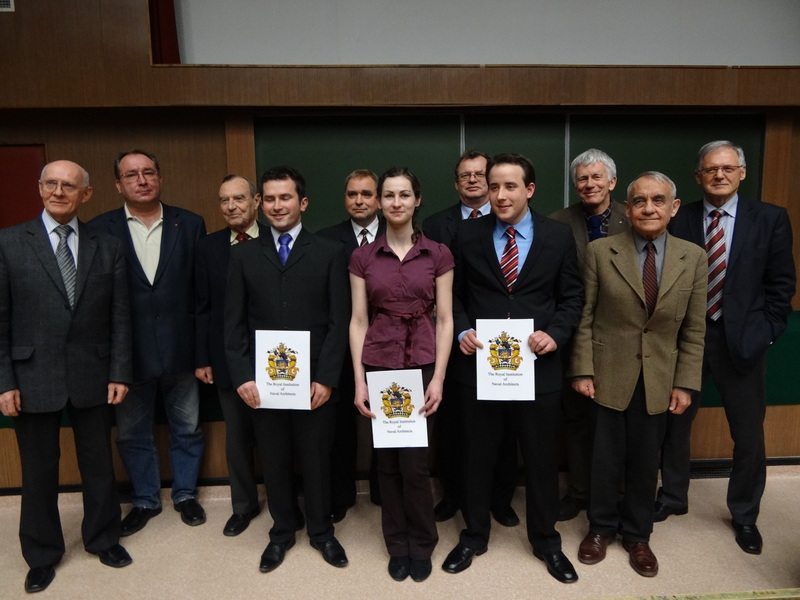 Anna Wierzbicka, for „The influence of oversizing a fillet weld thickness to amount of welding angular distortion.”. For the first time in RINA-KORAB Award history the winne is a women. For the first time, one of the speakers was giving a presentation from a distance. 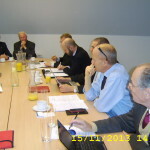 This entry was posted in Activities, Awards, RINA/KORAB Joint Branch on 20 March 2015 by Jerzy Czuczman. 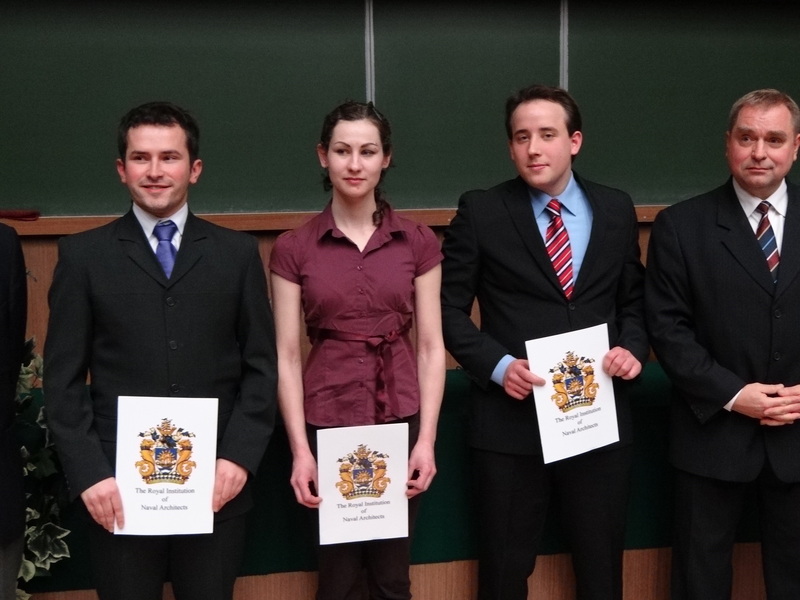 THE 2014 RINA-KORAB STUDENT NAVAL ARCHITECT AWARDThe Committee comprised of RINA, TOP KORAB and University representatives adjudged „Construction of articulated stinger for S-lay pipeline installation method” by Tomasz Werchowicz (MSc Eng) to be the best presented thesis. 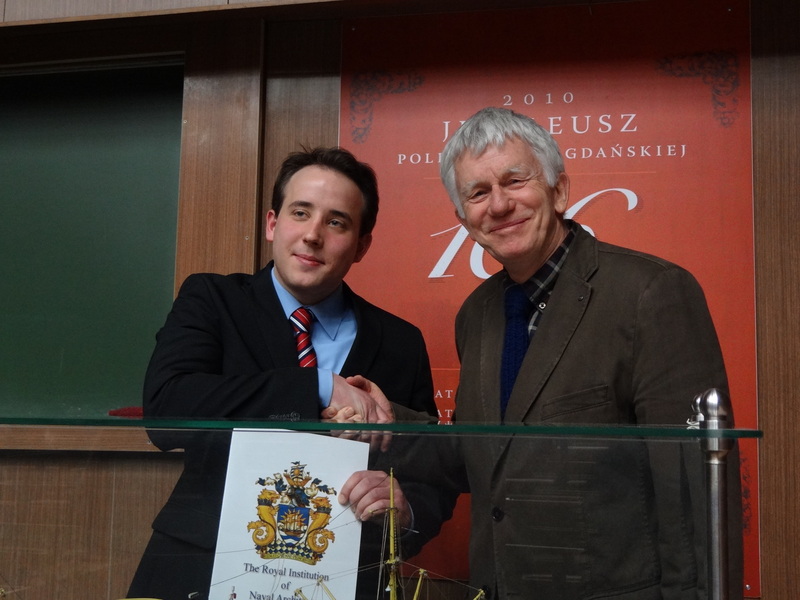 Krzysztof Wróbel, for „Conceptual design of a navigation system for an Autonomous Underwater Vehicle to be used in bathymetry surveys”. 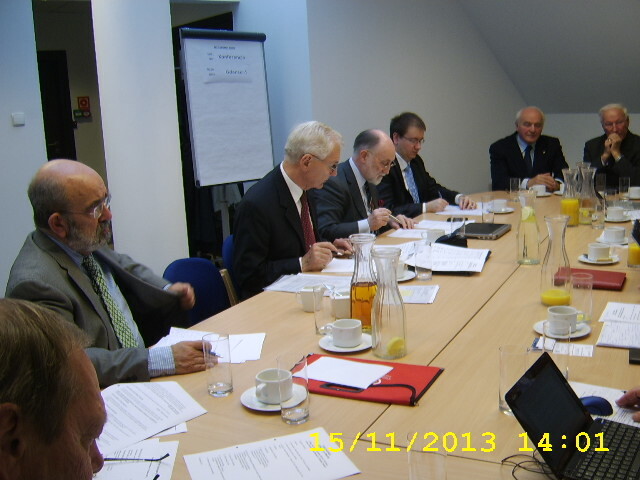 This entry was posted in Activities, Awards, RINA/KORAB Joint Branch on 6 March 2014 by Jerzy Czuczman. 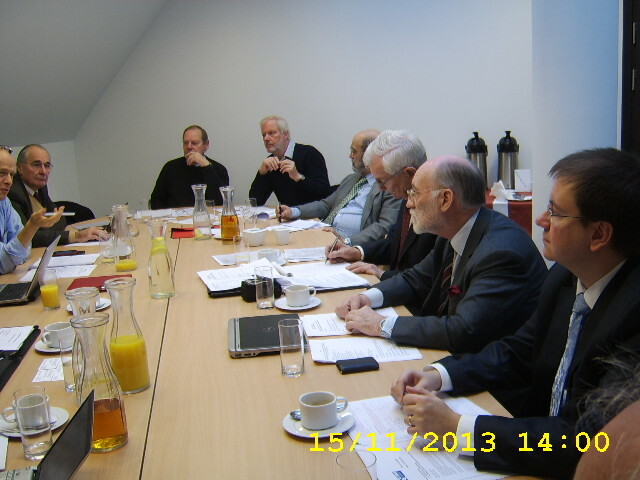 On November 15, 2013 CEMT Council meeting took place in Gdańsk, at the premises of Central Maritime Museum. 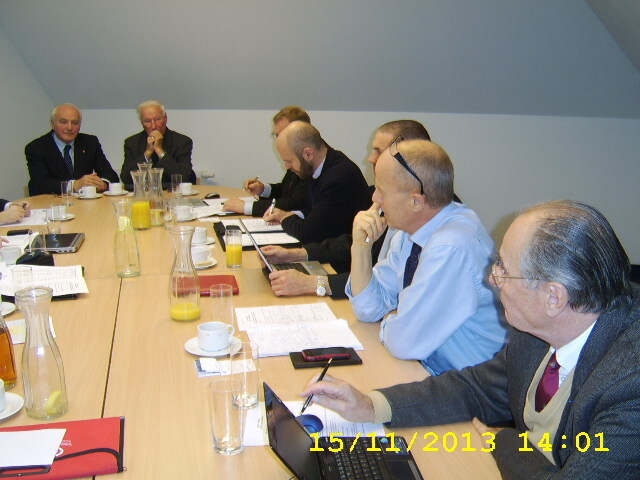 The Honorable Representatives of European Maritime Technology Associations were guest of KORAB – the Association of Polish Naval Architects and Marine Engineers. 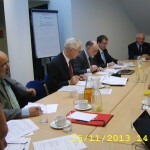 This entry was posted in CEMT on 3 November 2013 by Jerzy Czuczman. 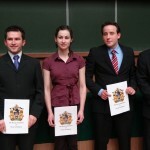 THE 2012 RINA-KORAB STUDENT NAVAL ARCHITECT AWARD. 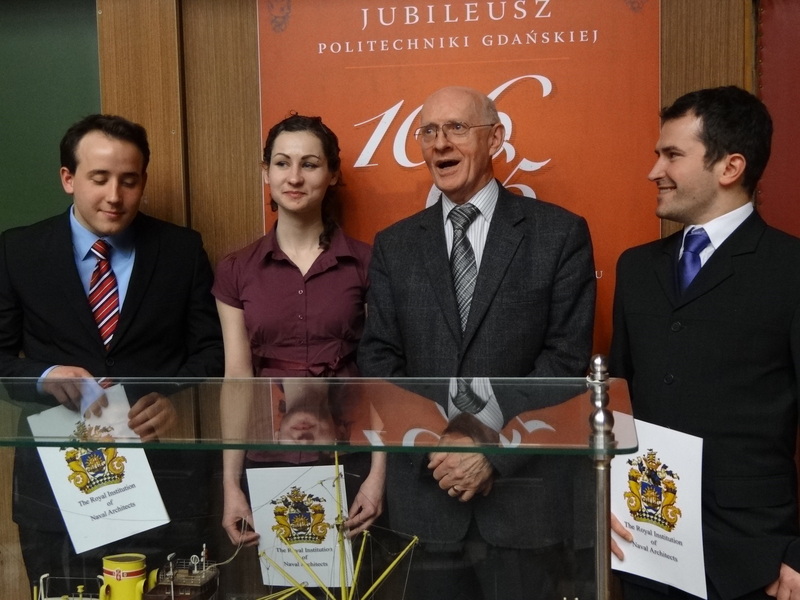 The Committee comprised of RINA, TOP KORAB and University representatives adjudged “Analysis, design and equipment selection of inland twin-barge cooperating with a lifting equipment” by Michał Burzycki (MSc Eng) to be the best presented thesis. This entry was posted in Awards, RINA/KORAB Joint Branch on 24 February 2013 by admin. 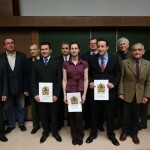 THE 2011 RINA-KORAB STUDENT NAVAL ARCHITECT AWARD. The Committee comprised of RINA, TOP KORAB and University representatives adjudged “A concept of the system of main drive with hydrostatic gear for double-ended car passenger ferry SKS type” by Tomasz Domański (MSc Eng) to be the best presented thesis. This entry was posted in Awards, RINA/KORAB Joint Branch on 25 February 2012 by admin. Ship design in theory and practice, part 2. Presented by Wojciech Żychski, shipyard’s chief designer. This entry was posted in Activities on 20 December 2010 by admin. Survey Simulator (SuSi)—visit to a virtual ship. 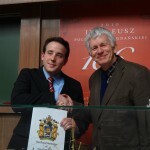 Presented by Przemysław Feiner, Principal Surveyor at Det Norske Veritas, Gdynia.